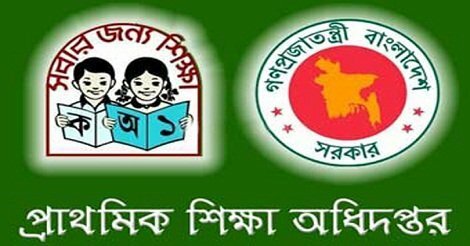 Ministry of Primary Education Needs 09 Driver in there Another Recruitment Notice. 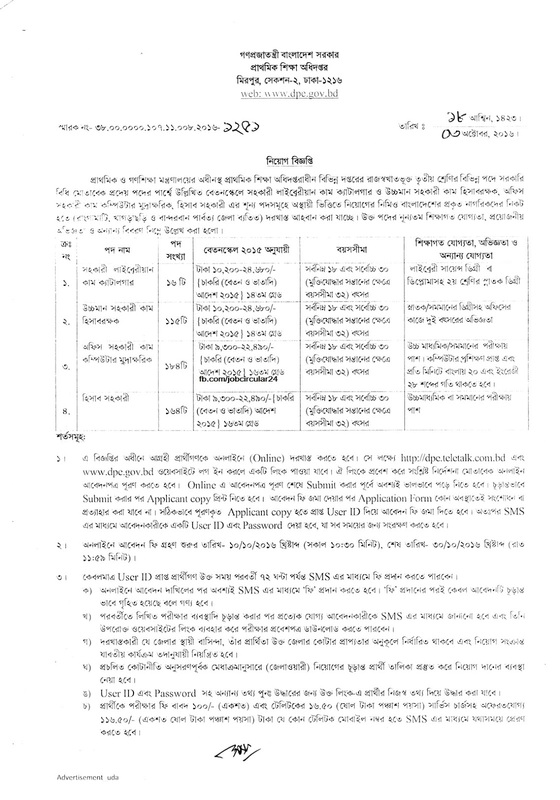 You can also Check this below. 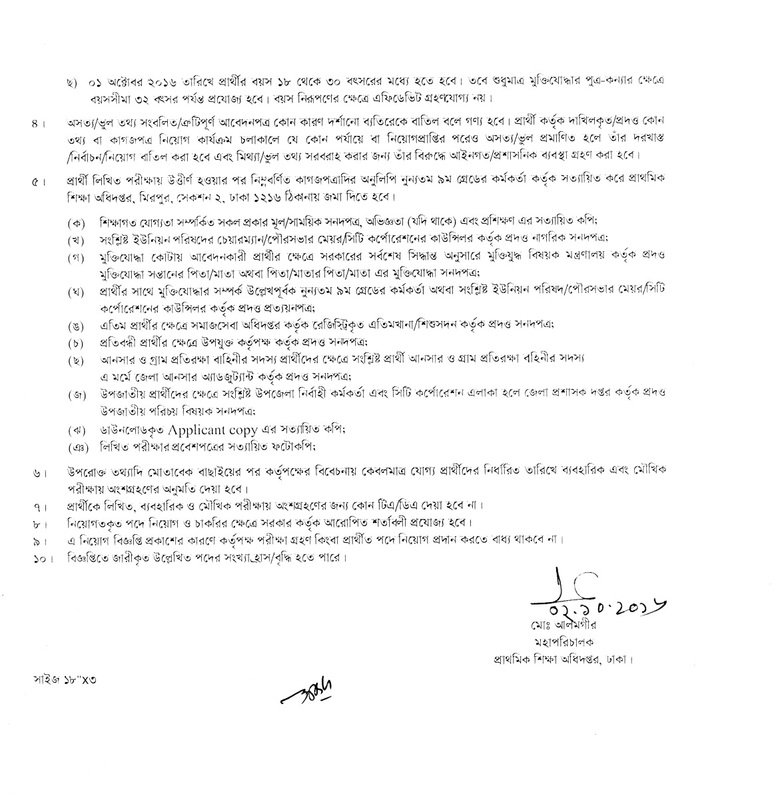 For Apply this dpe govt job circular visit at dpe.teletalk.com.bd You can also apply through http://www.dpc.gctv.bcl website. For more information please comment below or like us on my Facebook page. Thank you for stay visit our website. 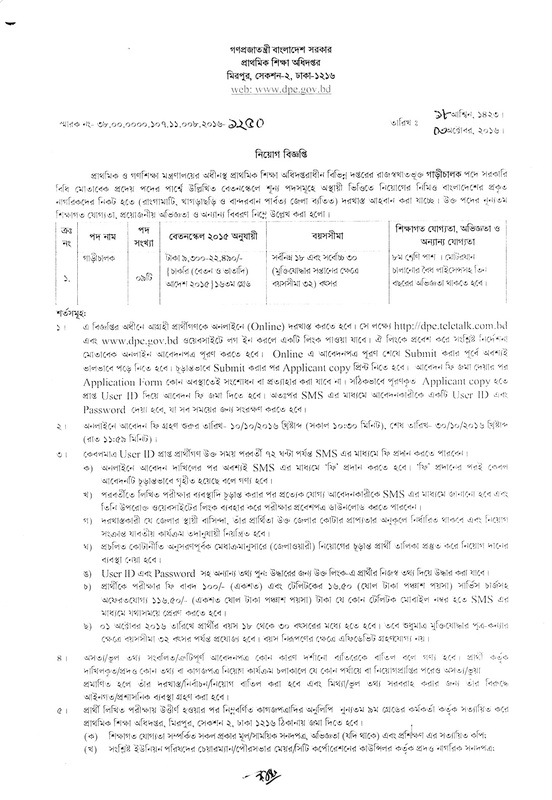 This entry was posted in BD Govt Jobs 2019, jobs Newspaper, Samakal and tagged Teacher jobs by ejobscircular. Bookmark the permalink.